Every floor receives minor damage from the normal wear and tear of life. That damage can be handled by your routine maintenance supplemented by a regular, professional care of your flooring with repairs. 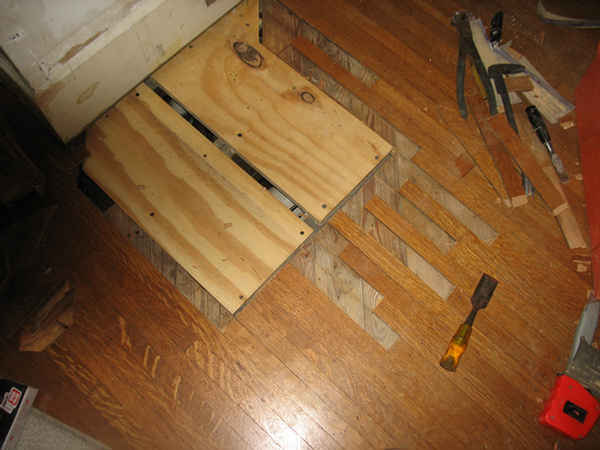 Water leakage, excessive heat, renovations, or other situations in your home can cause damage to your floor. 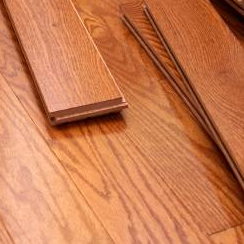 That’s the time to call us for a professional consultation to determine the problem and map out a solution that preserves the value of your hardwood flooring investment. Every situation is different, but the first step is always to make sure that the cause of the problem is eliminated. After that, we can review the situation, outline your options and help you make a wise choice about what to do. If the problem is serious and affects a large portion of the floor, then the entire floor may need to be restored or replaced.